Check out our Calendar of Events - Just click the "View Calendar" button below. 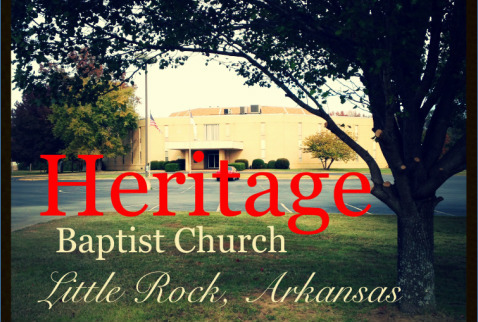 Come Join our HBC family as we Serve the Lord in our community of Little Rock, Arkansas!! You won't Regret It!